TAO has 16 beds for mixed dormitory. 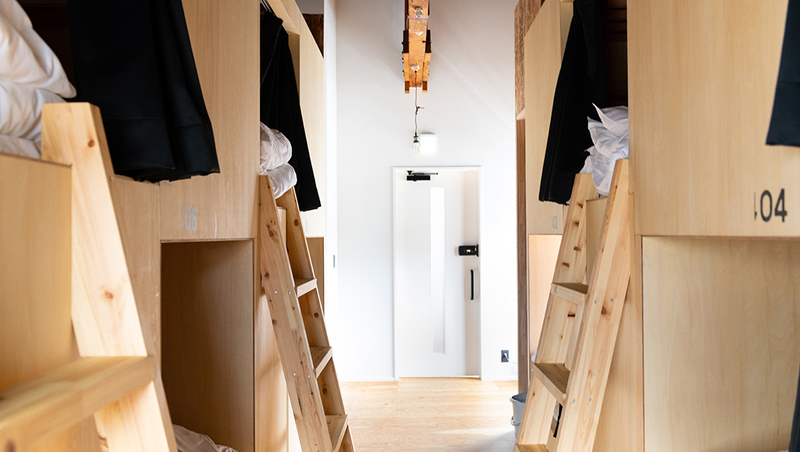 Although it is compact but sticking to details, privacy is also taken into consideration so even those who use dormitory for the first time can use it with confidence. 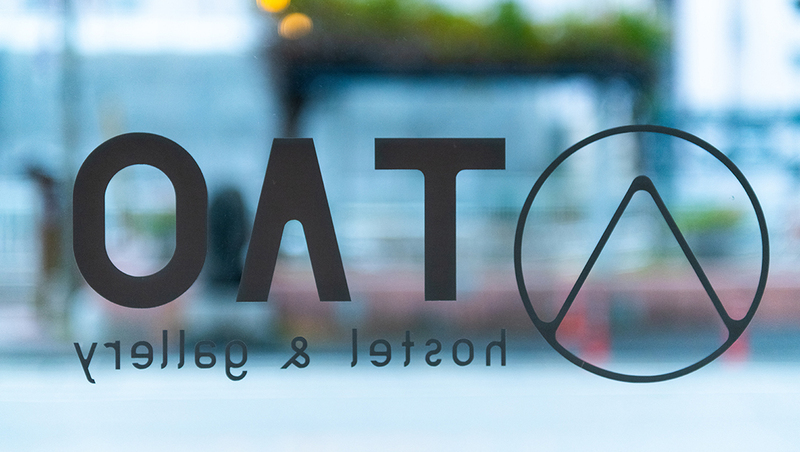 A place to transmit works of artists who are active based in local Kochi. 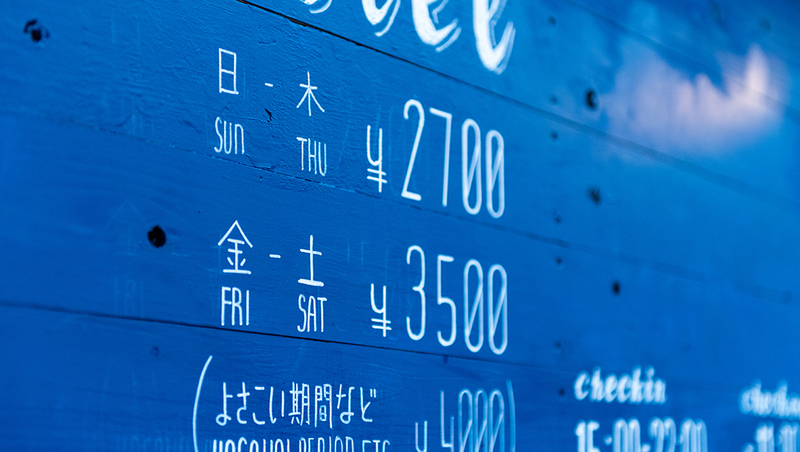 People gather from domestic and overseas, creating a variety of interactions and encounters through people’s work. In the 1st floor lounge, you can use it as a co-working space or event space. On the evening of Friday and Saturday, it will be a bar lounge and it can be used as a place to interact with people who stay and locals. 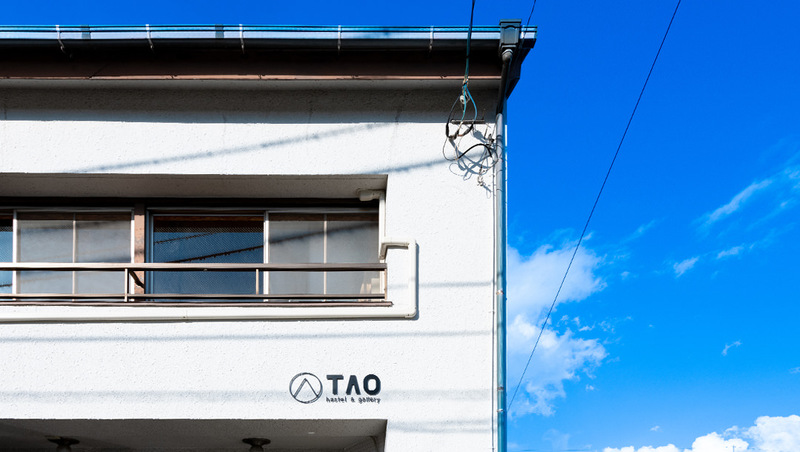 “TAO” is a facility with the function of hostel · gallery · co-working space. It is such a place where everyone gathers, there are encounters in touching the world that I have not known until now, through conversation and exchange.